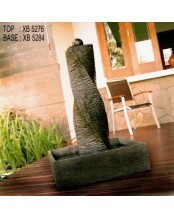 These Duralite Fountains are designed with style in mind. They are made of composite materials which are lightweight and weather resistant. 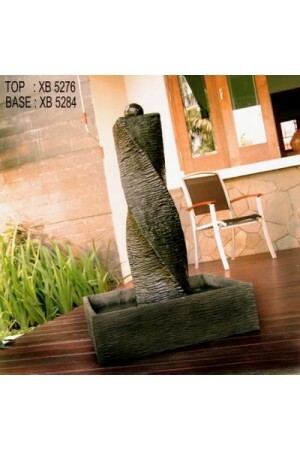 Offering calming, therapeutic relief, these fountains are easy to install and environmentally friendly (self contained water supply re-circulates the same water). Install in minutes with no tools required.